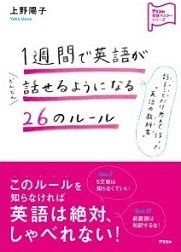 There were many things that happened during the last one year, but Youka didn’t have any significant disease and was happy all through the year. She had a 39degree fever a few days ago however, her first since she had a 39 degree fever in Hawaii one and a half years ago. She was jumping around very next day; it means she’s quite healthy. It’s very nice to have her five-year-old birthday soundly. Happy birthday, Youka! Youka loved these jack-in-a-boxes at first sight and she asked me for them for her birthday present, so I prepared them. 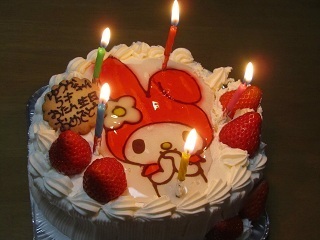 It comes out of the box with the Happy Birthday song. 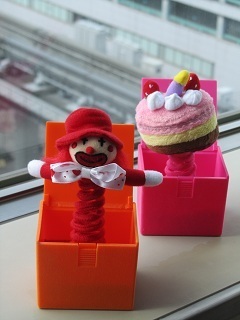 Jack-in-a-box brings back memories and I bought an extra clown one with a birthday cake one. 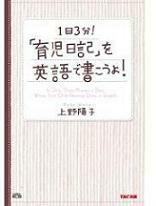 It comes out of the box vigorously. You can be surprised every time you open it. 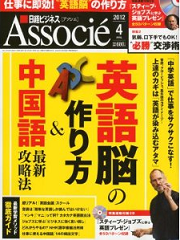 President magazine introduced a famous author, Genichiro Takahashi, describing Steve Jobs’ speech as one of the most beautiful and persuasive writings. 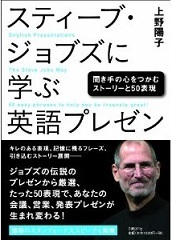 The magazine introduced a part of my book “English Presentations The Steve Jobs Way.” Please take a look at it. 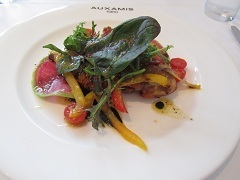 I had a lunch with a friend of mine from BU at AUXAMIS TOKYO. 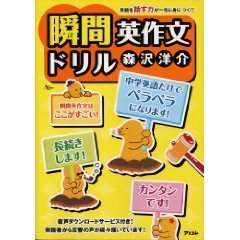 I had a really tender grilled chicken and a not too sweet named “noble pudding” for the lunch specialty. In midstream, the rainy cloud went away and the city view of Tokyo spread out through the window. A bright, open feeling filled the restaurant. 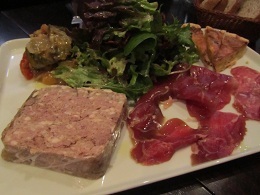 Mayumi told me that Foie gras sandwich at the flagship restaurant is strongly recommended. 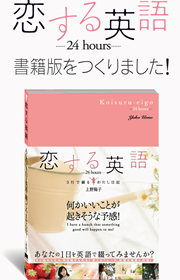 The editor-in-chief of ALCOM World, Koga-san, is going back to her hometown so I had a farewell meeting with her. Cafés she chooses always haves a cute and nice atmosphere and the meals are delicious. 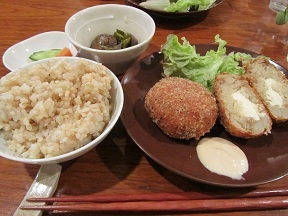 The lunch specialty we ordered was cream cheese croquette with Japanese peppercorns. The slightly but sharp and hot Japanese pepper taste really goes well with cheese and brown crispy batter. 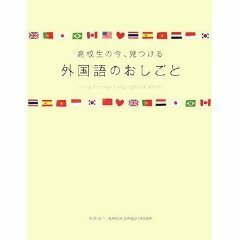 What I feel regret for is… missing her… Please come back to Tokyo and this industry someday! 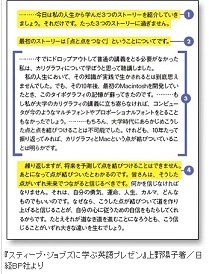 We miss you, Amiko. 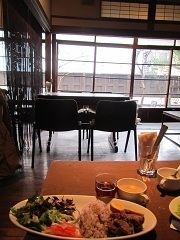 I had lunch with Koda-san of a weekly magazine. She took me to an old house café, Dada. It’s just an old wooden Japanese house; I don’t know why, but it’s very sophisticated and has a really comfy atmosphere. The meals they served were good for your health. We just chatted and laughed away every small complaint about our daily chores. 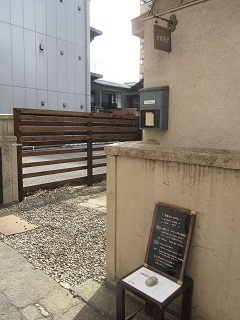 A three minute walk from Yoyogi station toward Meiji Ave., turn right at the corner of an alley. 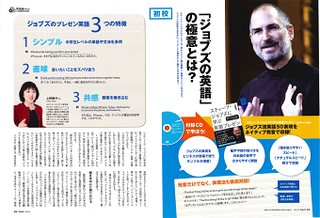 Nikkei Business Associe carried a four-page feature of my interview about my book,English Presentation The Steve Jobs Way. 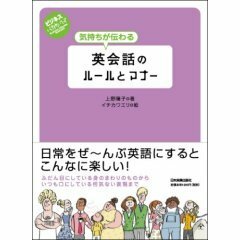 The pages have a CD to go along with them. 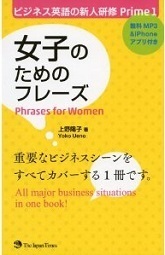 On the CD is recorded sample basic English pattern phrases used by Jobs which are introduced in the book. 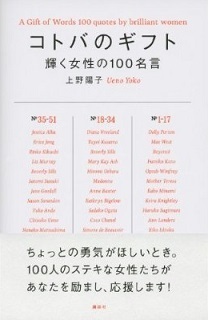 The magazine is sure to be useful for your English study. 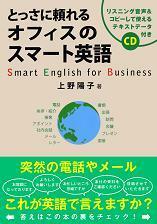 It is in the April issue with the yellow cover titled ‘How To Make Your English Brain.’ It’s in stores now. 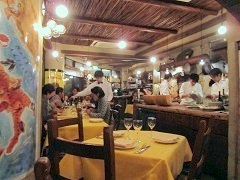 IL Boccalone is an Italian restaurant, which is located in an alley not so far from Ebisu station. Yoda-san of Kodansha made a reservation for us. 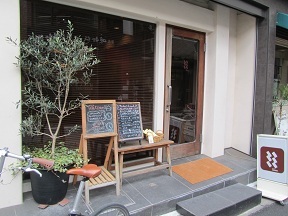 It’s a tiny but very cheerful place. A talent with her friend was having a small birthday party next to our table. Risotto was served with freshly grated parmigiano cheese and the salad with fresh beets and handmade pasta were all delicious. Cheese grilled on a pan had a good roasted fragrance and was crispy outside and soft inside. We had a party to celebrate for English Presentations The Steve Jobs Way at a small French restaurant, where someone said that once you ate the cuisine, you’d never forget the taste, located in a back street in Gotanda. 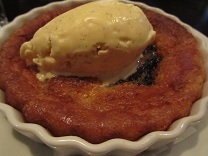 I enjoyed the great cuisine and time with those great people at a tiny restaurant. 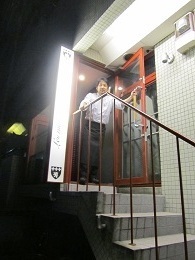 The owner sent us off after the dinner.